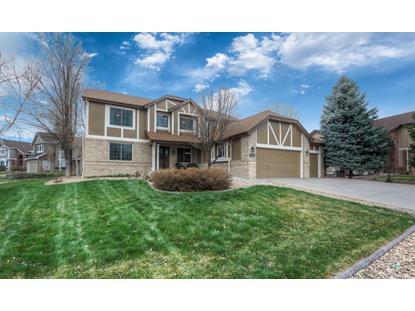 for $654,900 with 5 bedrooms and 3 full baths, 2 half baths. 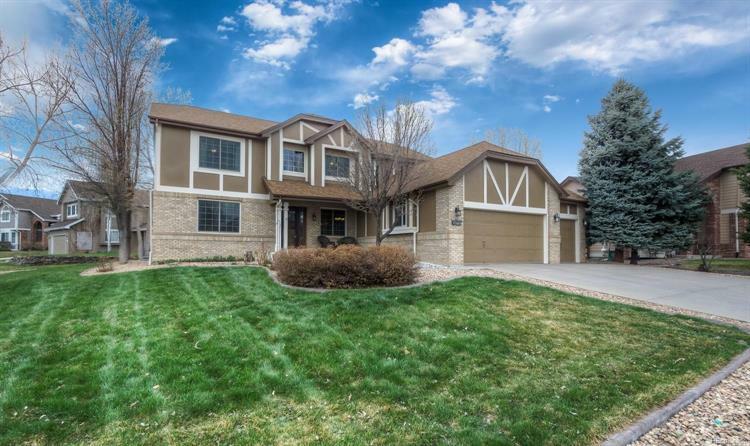 This 5,036 square foot home was built in 1995 on a lot size of 0.29 Acre(s). This incredible home sits on a wonderful corner lot and has a new custom front door as well as a new storm door. There are 5 bedrooms (all upstairs) plus a main floor study with adjacent half bath with ceramic tile flooring. The main level has new hardwood flooring in foyer, formal dining area and staircase to upper level. The large kitchen has granite counter tops, eating space, island, extensive cabinetry and a dual entry/walk-in pantry. The stainless steel refrigerator and dishwasher are newer and are included!Off the kitchen is a sliding door to the private backyard featuring a large stamped concrete covered patio with ceiling fan, perfect for entertaining. All the windows throughout the home are new Anderson Renewal windows! The hot water heater and water softener are also new along with fresh interior paint and exterior paint. Entire fence is also new with added privacy fence. The basement is finished with additional unfinished storage space and a half bath.